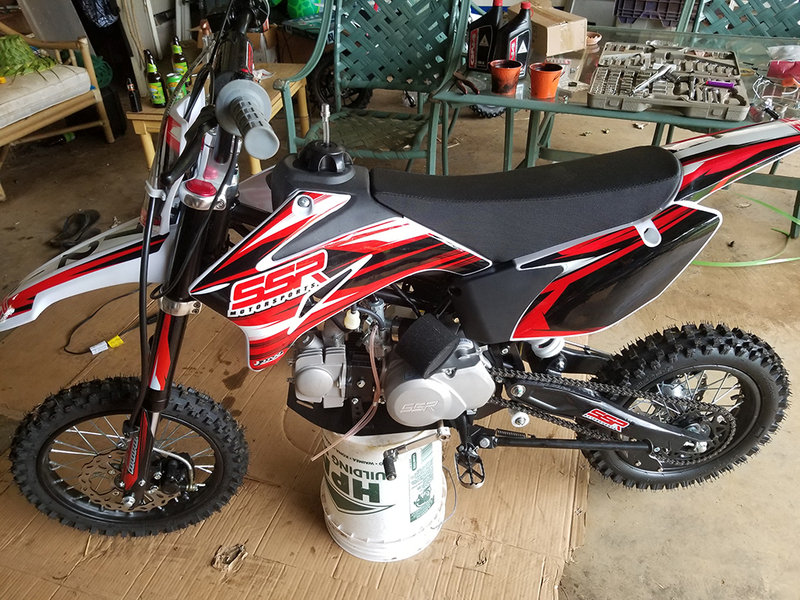 Hawaiʻi Island Police are investigating the theft of two SSR Motorsports Dirt Bikes from a residence Kohala. Tuesday, ( January 23), at 7:00 a.m. Suspect(s) entered into the property and stole the motorsports dirt bikes that were parked in the garage area. Anyone who has information about the case is asked to call the Police Department’s non-emergency line at (808) 935-3311 or contact Officer Justin Cabanting directly at (808) 889-6540.